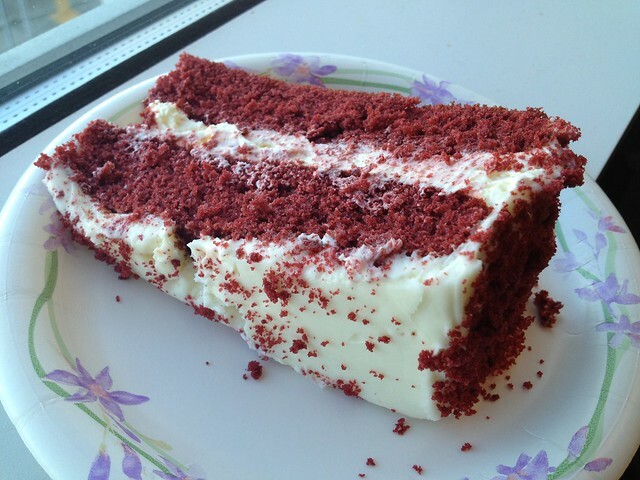 We had this during an office party and I have to say that I’m satisfied with the cakes from Costco. They’re always moist and full of flavor. And, really, can you complain when there’s cream cheese frosting? Lol! 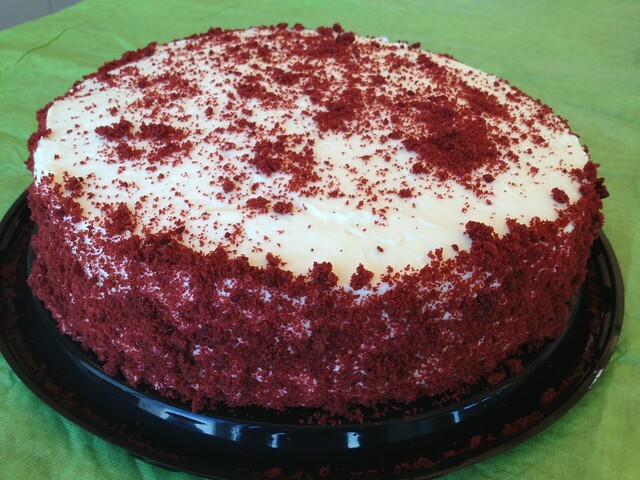 This entry was posted in Costco, Grocery Store and tagged cake, cream cheese, dessert, red velvet by vicentesf. Bookmark the permalink.